The trial of Joaquin Guzman continues in a New York federal court where the alleged drug lord is facing seventeen charges that include drug trafficking, murder conspiracy, and money laundering charges. 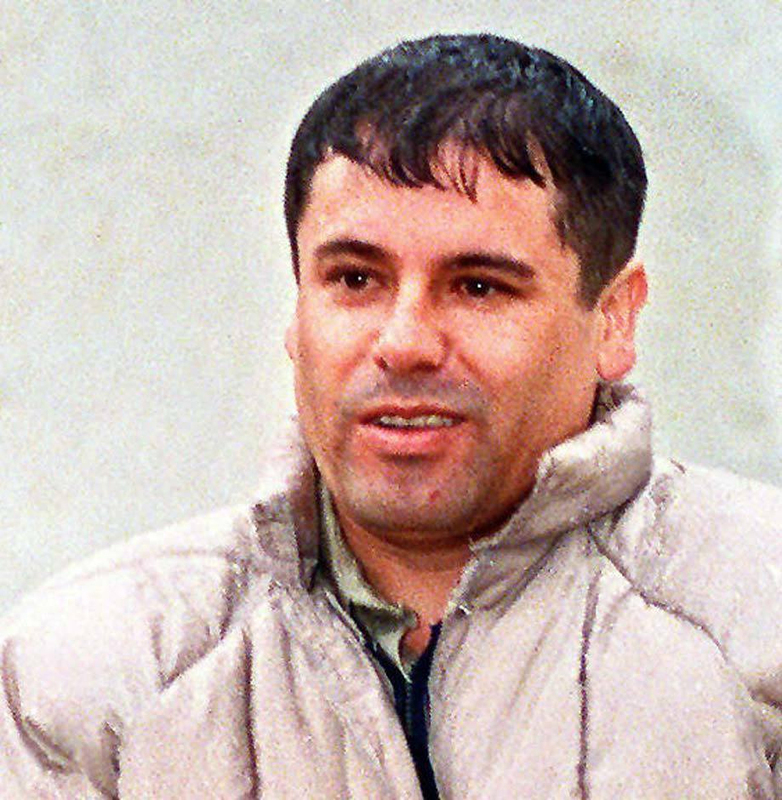 According to court records and media reports this is the first time a major Mexican drug kingpin has been tried in a U.S. court and plead not guilty to all charges. During the first three weeks of the trial the government paraded a few of Guzman’s former associates who decided to talk in return for several sweet deals that would allow them a lesser sentence, or in some cases, no sentence at all and entrance into the Witness Protection Program, which is where the government houses their rats, snitches, “cooperating witnesses” and traitors who lie on their behalf and repeat their well-rehearsed testimony on the witness stand. Guzman helped transform the Sinaloa Cartel into “the largest drug trafficking organization in the world,” the 28-page indictment says. Its thousands of members “manufactured and imported multi-ton quantities of heroin, methamphetamine and marijuana into the United States,” and “generated billions of dollars in profit,” much of it thanks to an elaborate transportation system that includes scores of intricate tunnels under the U.S.-Mexico border. have taken place in the United States; the Mexican and Colombian cartels may have made millions in profit in the United States because there is a market within the country and that market was able to be fulfilled because someone allowed the Colombian and the Mexican cartels to introduce their drugs to the American consumers. Guzman faces a maximum of life in prison if convicted on all the charges against him. The U.S. agreed not to seek the death penalty in order to get him extradited from Mexico, which has abolished capital punishment. wife who stays loyal to her husband. That’s a reference to comments President Donald Trump made during an interview with Fox News in August, after it was revealed his former lawyer was cooperating with the special counsel’s investigation into alleged Russian collusion. narcotics, and many successful and attempted murders.